Specialists in driveways, our expertise also extends to all forms of brickwork. 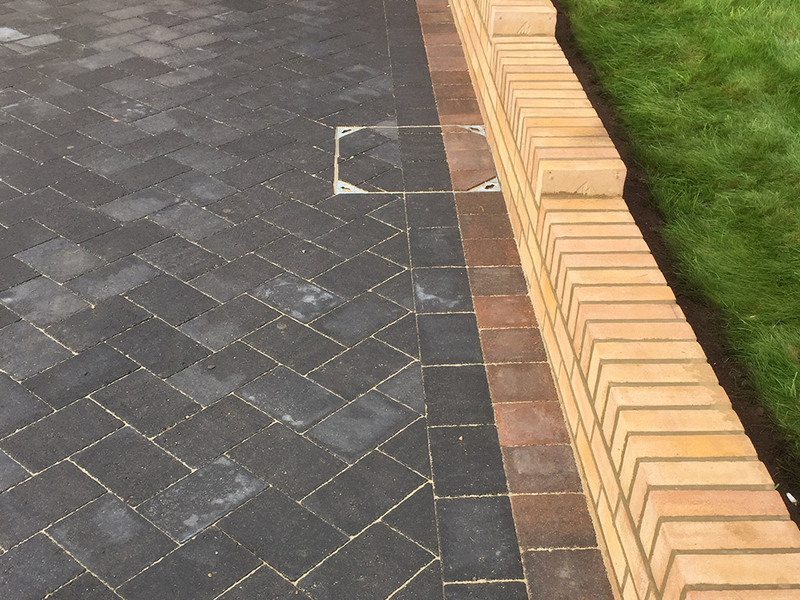 Whether you are looking for someone to construct your garden wall, new home extension or your new conservatory – the team at P&D Driveways can help. 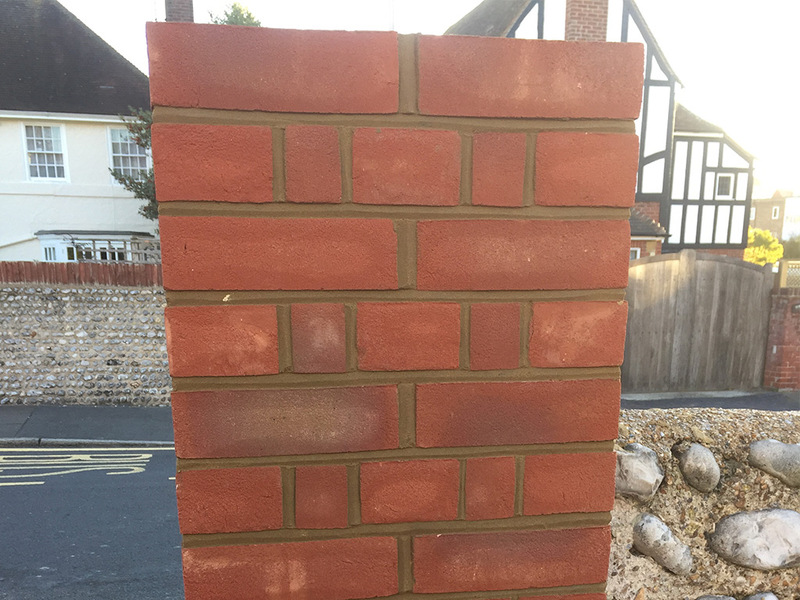 We have many years of experience within the building industry in all building services and are trained to the highest standards in all forms of brickwork construction. As a local company, our prices are extremely reasonable, and our service is second to none. A garden wall can improve the overall look of your garden and improve the privacy around your home or business. P&D Driveways work with you to design the perfect garden wall, using the right materials to produce the desired look and finish. From stone cladding to other garden walling products, all are top quality and thoroughly resilient. We can supply copings to enhance the overall design and protect the wall itself. With the cost of moving home at a record high, home extensions are an increasingly popular way of adding extra space to your property without having to incur the cost of moving. Whether it is a small or large home extension, our highly skilled team can undertake all aspects of the building work in new builds. With a reputation built upon high quality workmanship, we never compromise on quality and ensure we turn your vision into reality. A similar concept to a home extension, a conservatory adds space to your home, creating a large and bright space to enjoy all year round. We have worked on many projects, building all styles of conservatories from the ground up. Whether you are looking for a traditional or more contemporary design, our team can measure up and provide you with a quote free of charge. As an independent, local company, our prices are extremely reasonable and our service is exceptional. 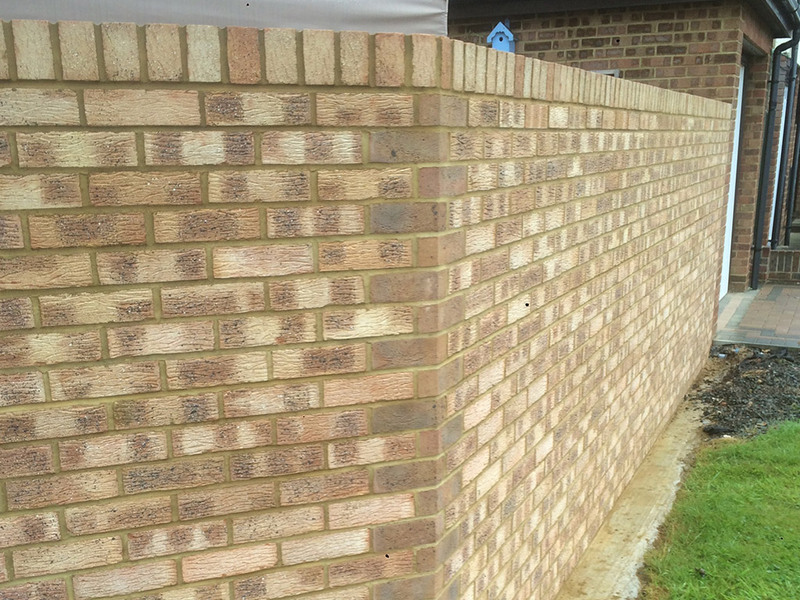 Above is only a snippet of the range of brickwork projects we can undertake. For more information please call us on 01323 486 760.